Strathclyde Windscreens have been offering a quality windscreen replacement service to our customers via our mobile fleet of service units for over of 30 years. Strathclyde Windscreens offers direct billing to most insurance companies. Calling from a mobile? Call 01698 286428. 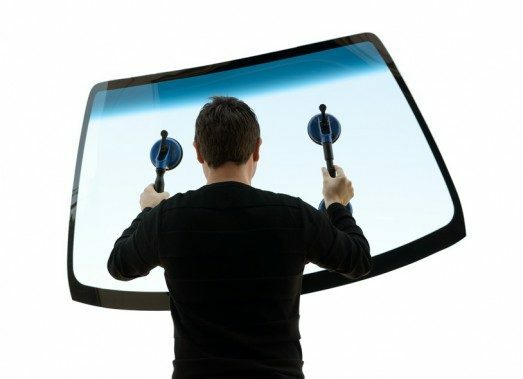 Did you know that windscreens are a part of your vehicles structural strength and along with airbags it is important that correct fitting and post fitting procedures are given to avoid accidents or injury to the driver/passenger of the vehicles? 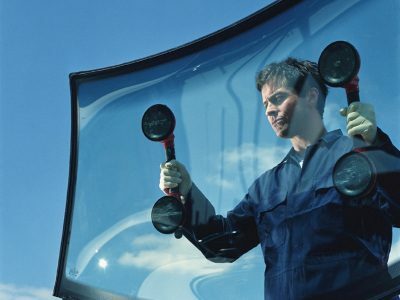 We at Strathclyde Windscreens deem it absolutely essential to inform the customer completely about OUR SERVICE, what it involves including how important it is for the vehicle to be given enough time to stand before it is safe to drive. Our NVQ (National Vocational Qualification) trained staff will take care of your problem promptly and efficiently. Any broken glass inside your vehicle will be removed using a powerful vacuum. No matter what vehicle you require glass for or where you are in the UK we can respond to it. Our services could be completely FREE or subject to a small glass excess if your insurance policy covers glass damage. 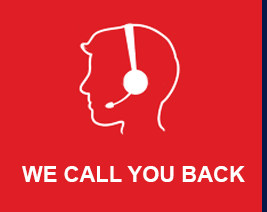 We contact your insurance company on your behalf to save you the time and hassle! We carry out the repair then bill your insurance company. Strathclyde Windscreens, your hassle free local solution to windscreen cracks and smashes. We have built our reputation on the quality of our workmanship together with our unrivalled customer care program. Strathclyde Windscreens A supplier for all the major insurance companies At Strathclyde Windscreens we are able to undertake work for all of the major insurance companies, and we’ll manage the whole process of replacing or repairing your windscreen, including liaising with the insurance company on your behalf and billing them direct. Your only liability is for the excess on your policy.